It’s that time of the year again… Forest Acres Rooftop Rhythms is hosting its second concert of the year! This popular music event is the City of Forest Acres’ way of giving back to the community and providing a safe and fun experience for all! 3400 Forest Drive, Forest Acres, SC. In addition to live music there will be free kids entertainment such as, balloon art, face painting, bouncy house and slide and tons of sidewalk chalk! 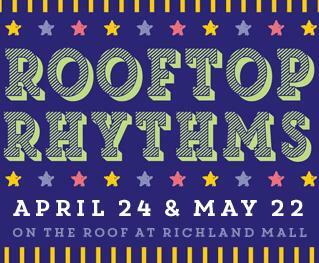 Rooftop Rhythms will also feature delicious food from Moe’s, Tombo Grille, Daley’s Dogs and more! So what are you waiting for?! Bring your family and friends for a fun-filled night and don’t forget your lawn chairs and blankets to enjoy a beautiful spring evening! Forest Acres is nestled on the eastern border of Columbia. For its residents, Forest Acres has a small-town feel with big aspirations – and an even bigger heart. 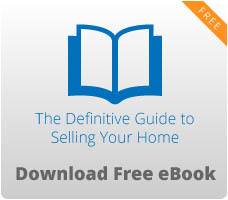 You will find an eclectic mix of young professionals, growing families, and retirees. Please take some time to visit EXIT Real Estate Consultants’ listings in the city of Forest Acres.